The Bayfield High School girls soccer team scored twice in the first half to take down Alamosa 2-0 on Saturday on the road. The Wolverines (2-4, 1-1 3A/2A Southwestern League) got on the board in the 13th minute when senior Peri Milner found the back of the net. Sarah Ruybal came up for a corner kick and got her head on it and scored to make it 2-0 in the 37th minute. Alamosa (1-6, 1-2 SWL) was kept off of the scoreboard by stout Bayfield defense. Bayfield will take on Center (0-6, 0-6 SWL) at 4 p.m. Tuesday at BHS. Montezuma-Cortez 6, Ignacio 0The Ignacio High School girls soccer team dropped its second consecutive 6-0, this time at Montezuma-Cortez on Saturday in Cortez. The Panthers (3-3-1, 1-2-1 SWL) scored three times in the first half and added three more in the second to get past the Bobcats (1-5, 1-3 SWL). IHS will host Cortez at 4 p.m. Monday. Girls LacrosseThe Durango High School girls lacrosse team split its weekend road trip after it won 9-4 against Palmer on Friday but lost 23-1 to Palmer Ridge on Saturday. On Friday, Kiara Valley scored seven goals and added an assist, while Autumn Rymerson and Tori Raybourn each had a goal. It was a different story Saturday in the loss, as Palmer Ridge was able to break the DHS defense down. Statistics were not made available. Mitchell said her team fought hard, but it was a tough ask after the physical battle from the night before. “We got pretty beat up yesterday, and they were just a really good team; super solid across the board, especially with their stick skills,” Mitchell said. Durango (4-4, 3-2 Mountain League) will take on Eagle Valley (1-4, 1-4 ML) at 4 p.m. April 26 in Gypsum. 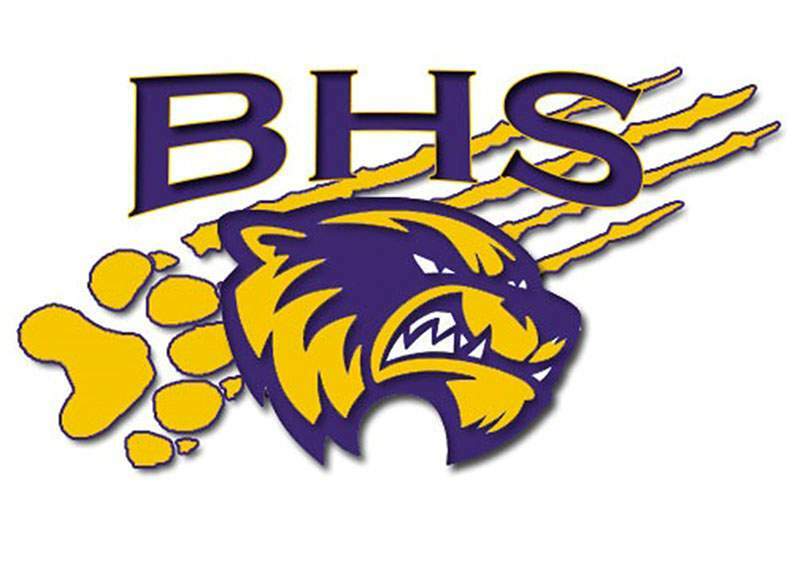 BaseballThe Bayfield High School baseball team swept Pagosa Springs in a doubleheader Saturday at BHS, as the Wolverines took won 14-5 and run-ruled the Pirates 12-1 in Game 2. In the opener, senior Rhett Hoover went 3-for-4 with four RBIs, including a home run, while Ethan Morris went 3-for-4 with an RBI and two runs scored. Hayden Farmer also went 3-for-4 with a sacrifice fly that drove in one and scored once. The Wolverines scored four in the bottom of the second and seven in the fourth. Andrew Morgan got the win after he went 3 2/3 innings with three hits allowed. In Game 2, the Wolverines got off to a quick 4-0 lead in the first two innings and ended it with eight in the final two in the 12-1 win. Morris hit a walk-off grand slam in the bottom of the sixth and finished with five RBIs. Senior Max McGhehey went the distance in the win and allowed one hit, one run, two walks and struck out seven. The Wolverines (6-7, 2-0 3A Intermountain League) will face Montezuma-Cortez (4-5, 0-2 IML) for another doubleheader at 11 a.m. Saturday in Cortez.